I have enjoyed reading so many of your posts about your newest additions to your homes, farms and homesteads and reading about all the different types of breeds you all have, how you raise them, different types of equipment you use and everything in between. Here at Scarlett Homestead we decided to double our flock and we bought 6 more chicks. We currently had 6 Rhode Island Reds who have been such great chickens for us this past year. Living in WA, we have pretty mild seasons, but it does get cold and rainy and it’s the kind of wet cold that really can get into your bones if you’re not used to it. So these Rhodies have been perfect. They are are tough girls and great for our weather and have proven to be fantastic layers. Since they are only a year old, they layed all year round for us this first year, but of course slowed down over the winter months. They’re back to one a day now that it’s spring. I did a fair amount of reading about what breeds I thought would do well here for this new batch of chicks we got and we settled on 3 Buff Orpingtons, and 3 Barred Rocks. Yes, part of my selection was based on looks, but most of all it was temperament, how well they lay and how good they are in our climate. They both seemed to fit the bill. Here’s what they will look like once they’re full grown, in case you are not familiar. We (Okay….I decided) decided that we would raise this second batch at home again before taking them out to the coop at Scarlett to join our Rhodies. So for the next 5 weeks or so, I have another 6 little ones to care for. Is it a burden? Is it too much work? Is it loud? Who cares!? Look at them! The good Lord made babies, both human and animal, completely adorable, so crazy people like me would fall in love in an instant and raise them in my home out of sheer love and excitement. How I am ever going to manage in the future as the wife of my homesteader husband? I have no clue. If it wasn’t so stinky and dirty, I would sleep with these little fuzz balls in the crook of my neck. I have no advice to give really, as this is only my second batch of chickens, and second year of raising them in general, but it has been such a positive experience so far and all around very fruitful and enjoyable. We are pretty organic in our approach. 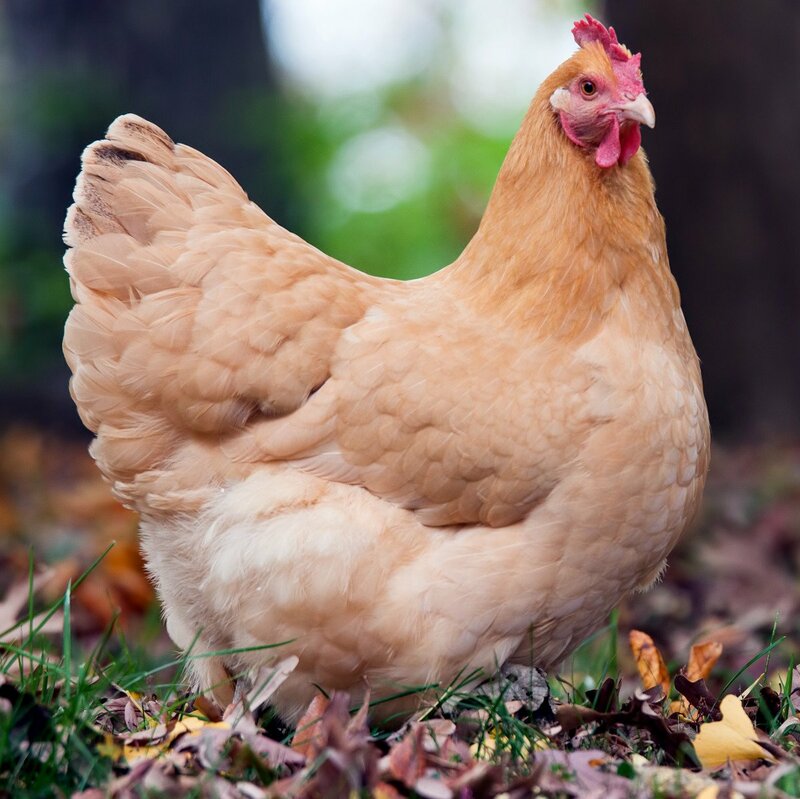 Our chickens are free range and live a really peaceful life on our 40 acres. Once we have finished building and have fully fenced, we will most likely just let them run totally free during the day. They know where home is and never stray too far and have been very easy to wrangle. With our chicks, we have decided to go with unmedicated chick starter. I know a lot of people swear by the medicated kind, but I have found a little trick through some research that gives great gut health to these little kids, and that is a little bit of apple cider vinegar – the kind with the “mother” in it. I use Braggs. I use a standard watering container for chicks, fill it up and add about a teaspoon to it. Last year we almost lost one of our little Rhodies and it was that experience that prompted my search and findings. I believe this natural additive was what helped with gut health and now I do it automatically. So that’s where we are with growing our animals for the moment this spring. We will surely be buying more livestock again this season as well, but for now, I’m completely enamored with my little fluffy girls. Judah has been such a great helper. Obviously we all know that too much “love” can be a bad thing for these young ones, so it’s well monitored of course. But…..can you honestly tell me that you don’t want to see three little chicks being pulled around in a “Polar Express Christmas Train”? It’s ok if you don’t. But then you may not have a heart. Also, I promise, no chicks were harmed during this excursion, and it only happened once. I’m not THAT crazy. Honestly. Awe, that will be ADORABLE!! Take some photos, I want to see too!! 😜😍❤️ Have a great weekend TOO!! I think your in-laws would be thrilled. I know you can take a joke!!! I love the train. And I so enjoy reading your posts. 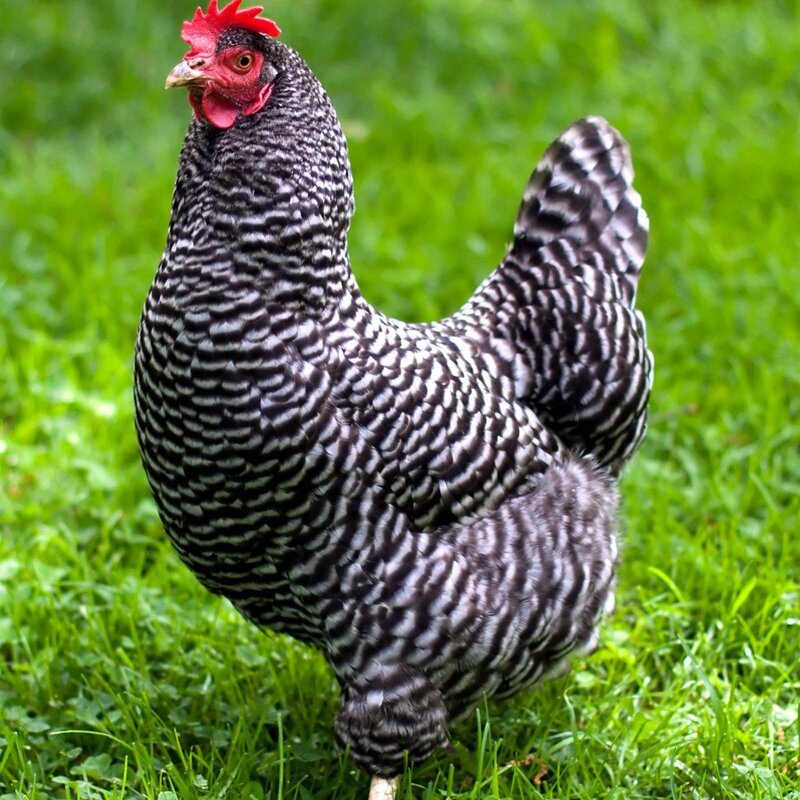 You are going to have the most beautiful corral of chickens once they are all full grown! Great choices ‘for our climate’. Haha! Baby goats and baby chicks…..so adorable,and we have both on our farm. Love this time of year…congratulations on your new family members.